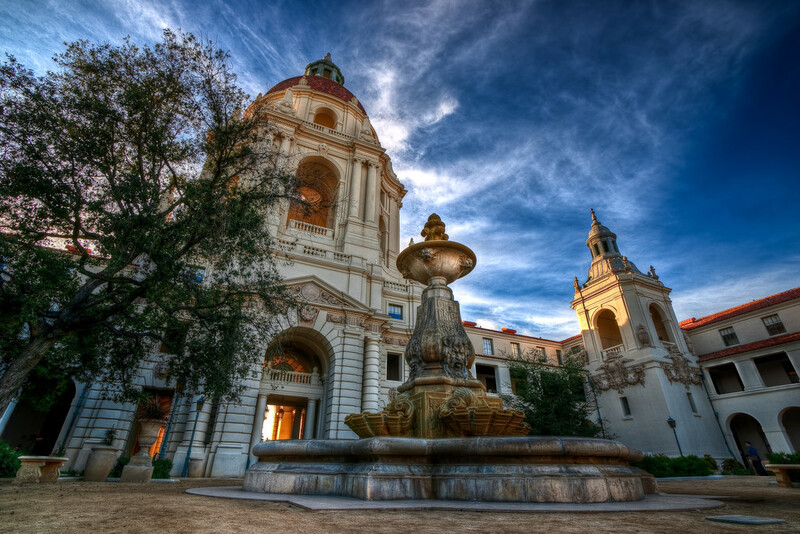 Pasadena City Hall, by Michael Chen, under Creative Commons license. 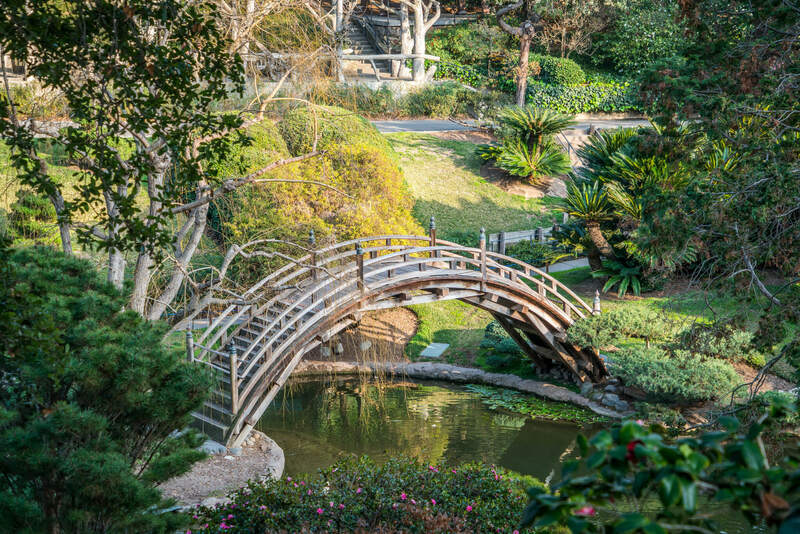 Huntington Library & Botanical Gardens - Pasadena, California, by Chris Goldberg, under Creative Commons license. California Science Center, Los Angeles, by Fabio Achilli, under Creative Commons license. 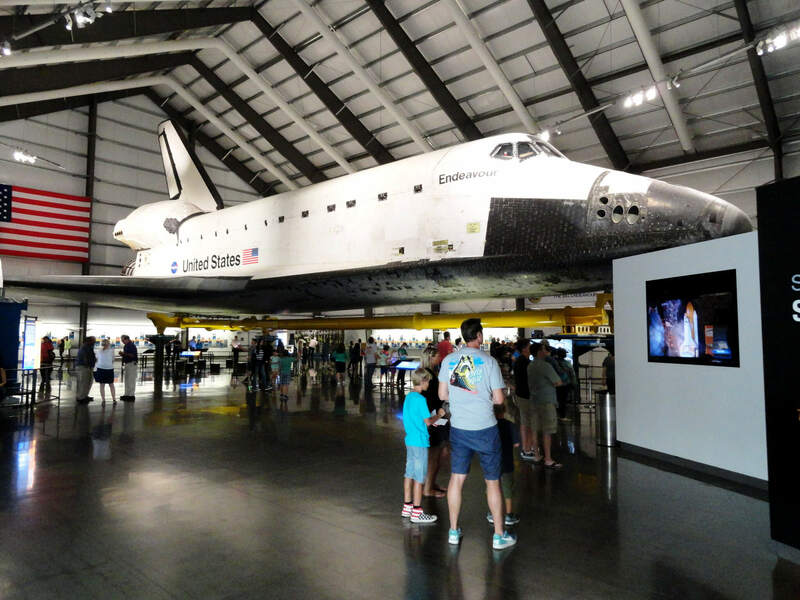 Image 17540 (USA/California/Los Angeles County/Pasadena/CalTech), by Vlad Butsky, under Creative Commons license. 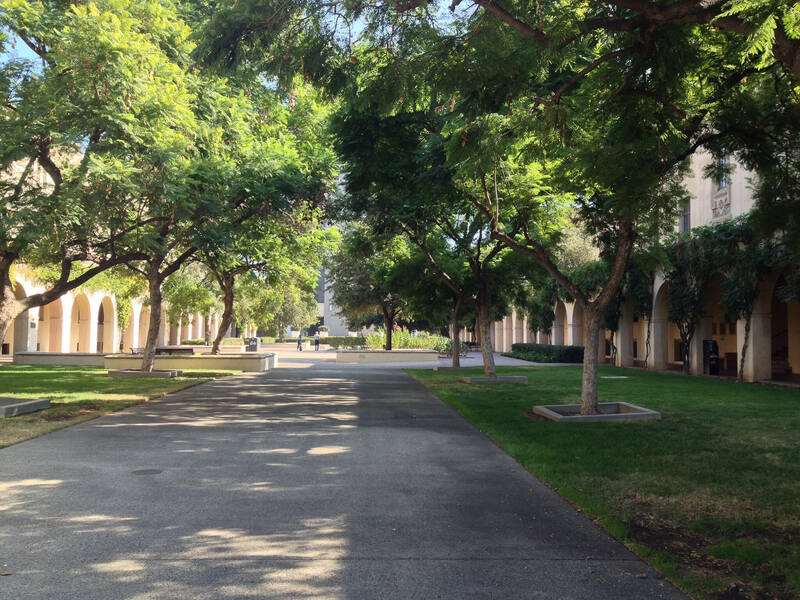 Campus of the California Institute of Technology, by Alan Cordova, under Creative Commons license. The 11th US NCM will be held on 24-27 March 2019 in Pasadena, CA, USA. The US National Combustion Meeting is the premier combustion science meeting in the US and has been organized biennially since 1999 by the joint US Sections of The Combustion Institute (the Western States Section or WSSCI, the Eastern States Section or ESSCI, and the Central States Section or CSSCI). 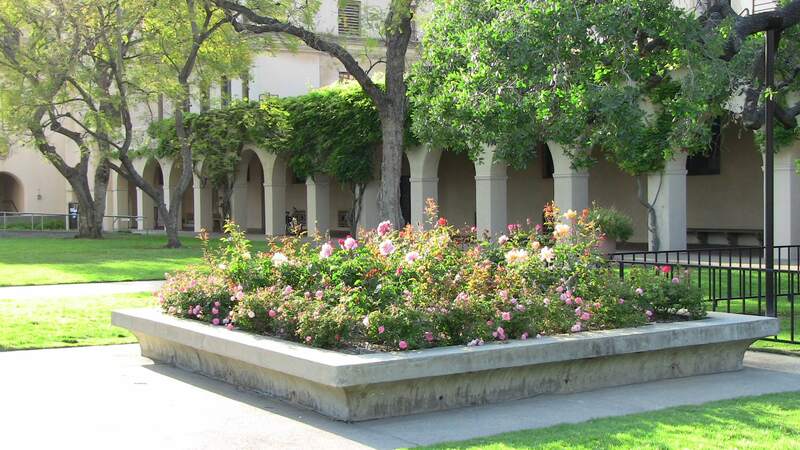 The 11th US National Combustion Meeting is hosted by Caltech, USC, and the WSSCI. We expect more than 600 students, scientists, and engineers at the meeting, representing the leading edge of combustion research in the United States. The meeting begins on Sunday afternoon, March 24, with a Welcome Reception and ends mid-day on Wednesday, March 27. The technical program includes three invited plenary lectures, oral presentations of more than 400 papers during multiple parallel sessions, and one poster session. Meeting registrants can view the full conference proceedings directory, or download a ZIP archive of all 442 papers (approximately 500 MB). Access requires the username and password provided in the printed program addendum available at the registration desk. Paper acceptance notification: January 7, 2019. Early Career Investigator Award deadline: February 1, 2019. WiPP notification: February 8, 2019. Early registration deadline: February 20, 2019. Art competition deadline: March 8, 2019. Full registration deadline: March 17, 2019. Meeting opens: March 24, 2019.